When it comes to going on vacation, many people think that this means they must be tanning on the beach all day and drinking pina colada’s. For many this sounds like a dream come true, while for others, this might not exactly be their cup of tea. Thankfully, there are vacation destinations for those of all styles, including history lovers who are looking to add some more meaning to their trip, and experience where some of the most intriguing stories really happened. And this does not mean you cannot relax too. In Mexico’s Yucatan Peninsula, visitors will get to enjoy the breathtaking and historic structures, as well as get the chance to lie around on the beach. 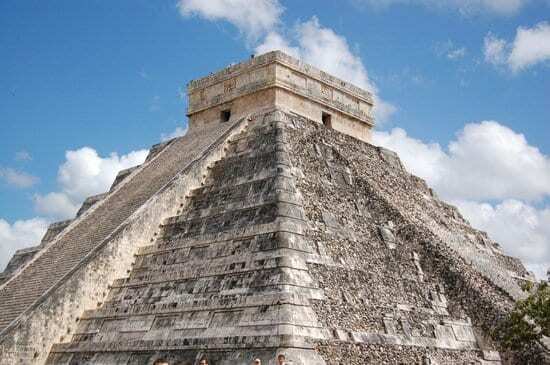 From here you can also visit Cancun and Merida, which are nearby happening cities. And if you take the Puuc route, you will go through caves, villages, and pyramids through bus or car. Doesn’t get more historic than that! Swimming with dolphins and bird watching, although less historic can also be enjoyed here. The south is often forgotten when it comes to American history, however, there is plenty of history present in these states, as well as the northern ones. 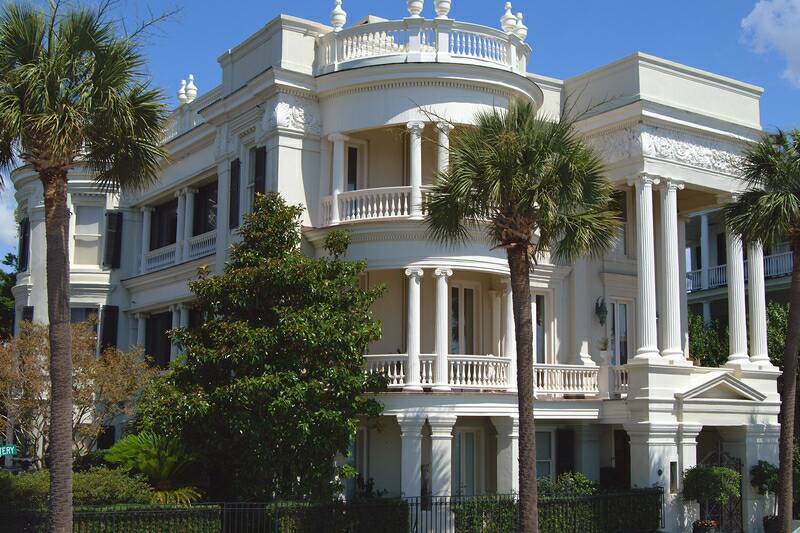 Charleston, South Carolina has historic sights such as The Battery and Fort Sumter and also is home to one of the oldest mansions of the United States. And if you want to relax as well, the Isle of Palm will surely meet your needs. It is also considered one of the best places to dine in, with cuisine ranging from local southern favorites, as well as offering a wide range of international fare. Cape Town can surely offer a historical trip, and the best time to visit is during the months of November and December, due to the warm temperatures and minimal amounts of rain. The Castle of Good Hope is one the most popular historic attractions, as it used to be a refueling station when it was erected during the 17th century. Robben Island is also a must-see historic site, best known for its imprisonment of Nelson Mandela. And of course, it also has incredible views and beaches to get the best of both worlds. This city being a historic destination is of little surprise since there is no city with more American history than Washington, D.C, the nation’s capital, and home of the presidents. 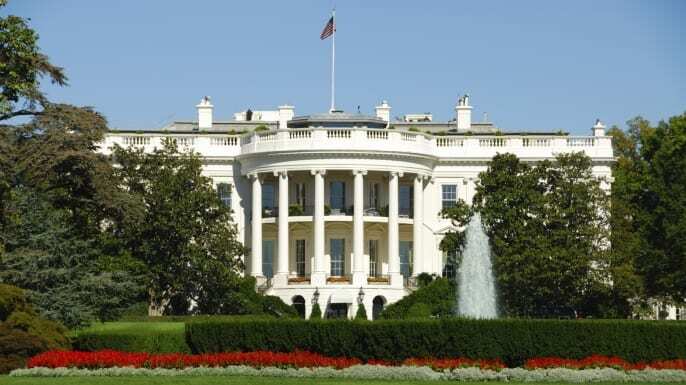 Some of the most historical sites include the Vietnam Veterans Memorial, the National Archives and of course, the White House. The city also offers tons of free tourist attractions and is known to be best to visit in spring, with the cherry trees at their peak, as well as an annual festival celebrating the bond between the U.S and Japan. If you are looking for ancient history, look no further! 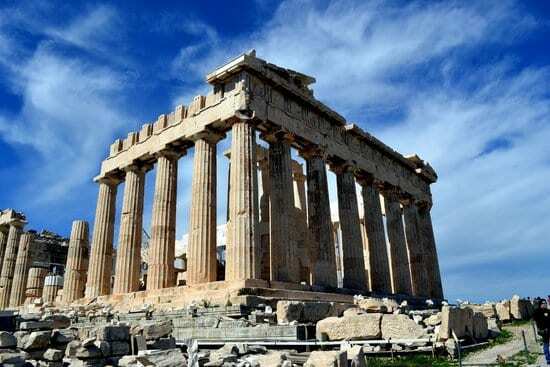 Athens, Greece, is the ultimate spot for history buffs with unique sites such as the Parthenon. And even more exciting, it is also the place where democracy was first created, by Cleisthenes in 507 B.C, which influenced political models today. And of course, if you want to have a beach vacation as well, there is no better place than the nearby Islands of Greece to have the ultimate indulgence. Greek salad is pretty historical too.